The player has released a TwitLonger explaining his actions during games. Current IGL of the well-known stream team Mythic, James "hazed" Cobb has released a TwitLonger entitled "My Mythic Dilemma" which goes into some thoughts the player has recently had regarding his actions within the team. The post opens with the player explaining that he doesn't "expect everyone to understand, like, or support me and the way I convey myself" or what happens in his personal life or how he feels about competing. He goes on to explain that he's not writing his post to win people over or making excuses before starting into the main portion of the TwitLonger. His uncertainty stems from a number of "long time viewers/subs" who appeared to be unimpressed with how hazed acted in streamed games of the team. 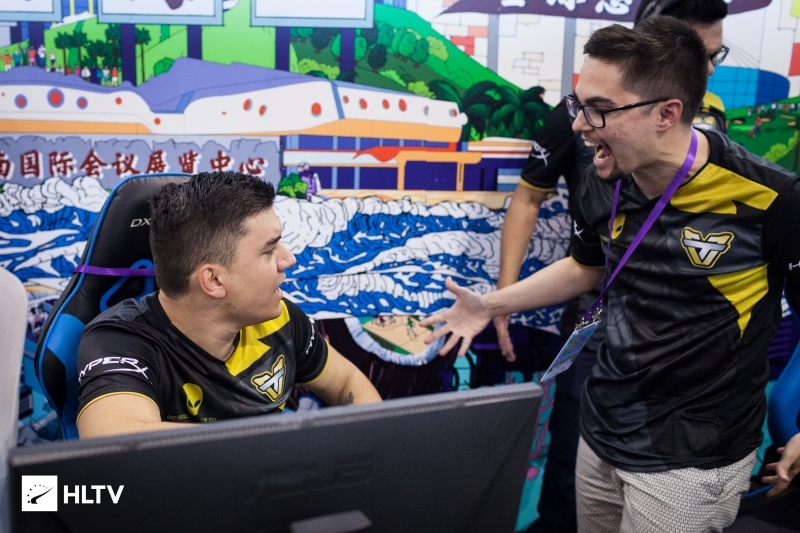 He states that this is how he sees the game in a different manner to those watching, revealing that his feelings of being "unhappy, rude and dismissive within the team for some time now" matches hazed's competitive nature and "drive to win." He later explains this means he is more negative on himself inside and outside of the game with frustration. The main point of the post is to ask those who watch the streamers within the Mythic community on if they'd want to watch him continue play with the team, while giving Erik "fl0m" Flom his word that he'd "stick with team for as long as they want [him]." He then linked a Strawpoll, which at writing sees votes sit at 82% in support of him remaining with the team. 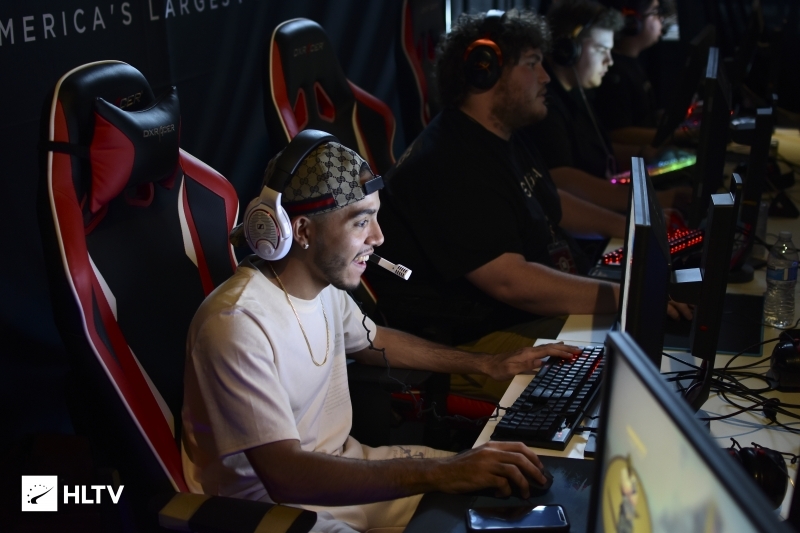 Some community figures, including teammates of hazed, have issued tweets in support of the IGL. Please dont leave, ive enjoyed playing with you every single day and regardless of what the community thinks, I have been blessed to be on the same team and even friends with you. Never change who you are and we can work on the igl thing with others taking the helm if needed. 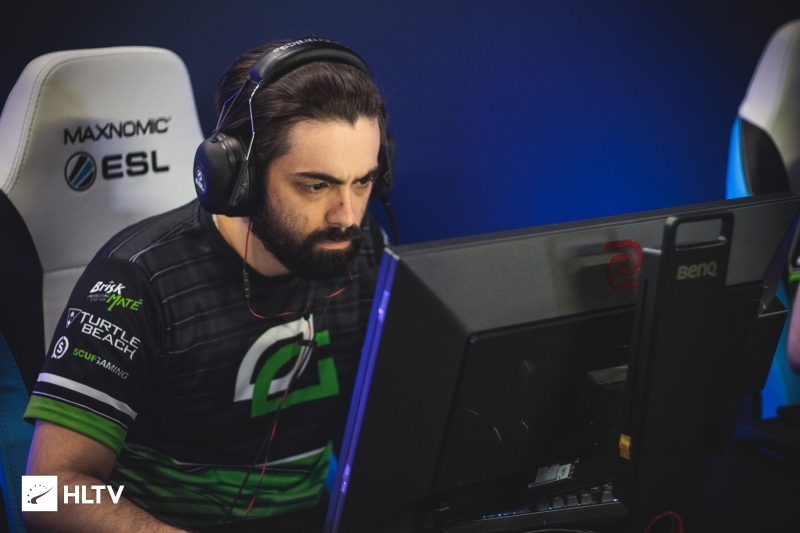 In a reply to Alexander "LeX" Deily, hazed revealed that he wasn't going to step down based off the poll, but instead was just gauging the thoughts of the fans. 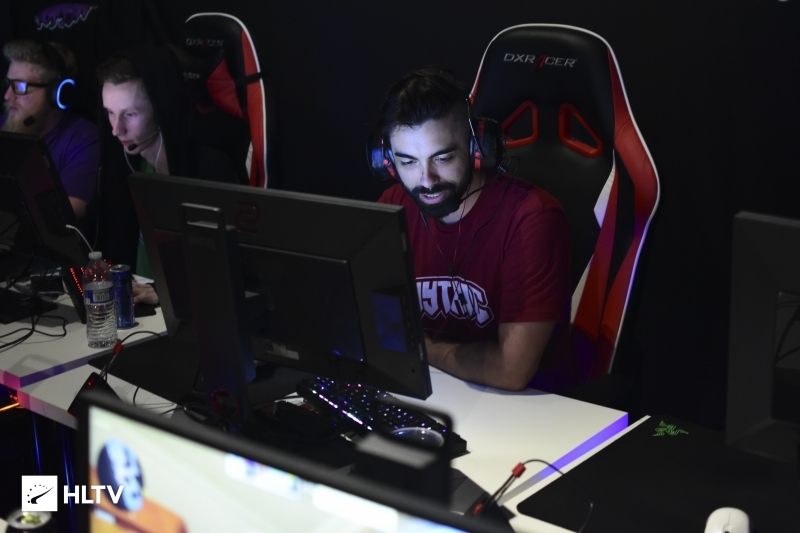 Mythic are one of the more stable rosters in MDL, with the team averaging on the low side for changes made. The most recent addition was Leonardo "Laski" Arroyo in January, and before that was hazed himself in February of last year. Mythic have finished seventh in the ESEA MDL Season 30 regular season, with a 10-7 record in the division, qualifying for the playoffs. Their first match in the playoffs is set to be against Bad News Bears on March 21st.